Timothy A. Carney has been awarded the 2014 Power Attorney distinction by the Tulsa Business Journal. This is the fourth year for the award to be granted and Tim joins GableGotwals Shareholders David Keglovits, Sidney Swinson, Dean Luthey, and David Bryant in receiving this honor. 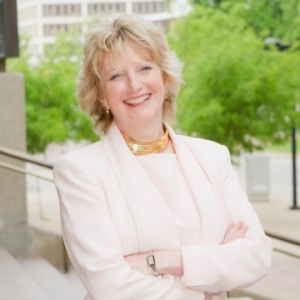 Also in 2014, Lori Sears was recognized among the legal professionals being honored. Lori is the first GableGotwals staff member to receive this award. 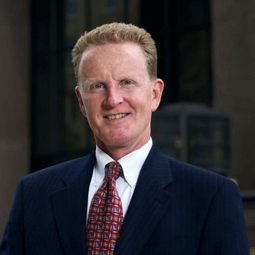 Timothy A. Carney has over 27 years of legal experience representing a variety of clients in many types of disputes. Tim’s expertise includes representing insurance companies in insurance-related litigation and disputes, counseling employers on a day-to-day basis concerning employment issues, defending employers in employment discrimination litigation and disputes, and representing businesses and individuals in commercial disputes. Tim has represented clients in both complex cases and class actions. His specific practice areas include labor and employment litigation, insurance and ERISA litigation, business and commercial litigation, and arbitration and alternative dispute resolution. As Manager of International Intellectual Property Services for GableGotwals, Lori Sears has over 25 years of experience developing and cultivating working relationships with law firms and business all over the world. Lori assists in making the best use of worldwide intellectual property laws for the protection of international clients filing in the United States. She is well versed in PCT rules and regulations, as well as all of the international Intellectual Property treaties and protocols. Lori has extensive years of experience in assisting U.S. clients seeking international patent and trademark protection.